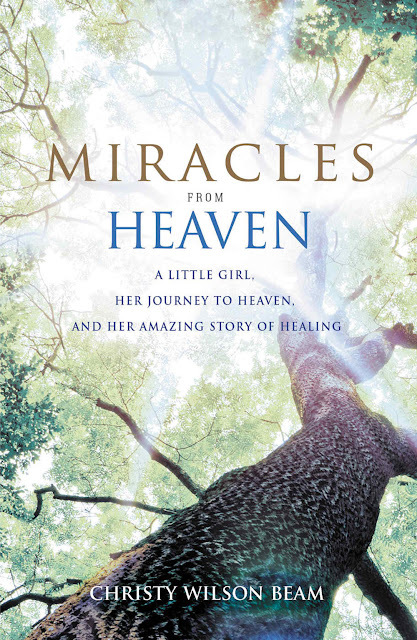 Knowing her daughter's miraculous healing was too significant to keep to herself, Christy Beam decided to put Anna’s amazing story into a book. She compiled all the notes and journal entries she had written during her daughter’s recovery to help her recall important facts. 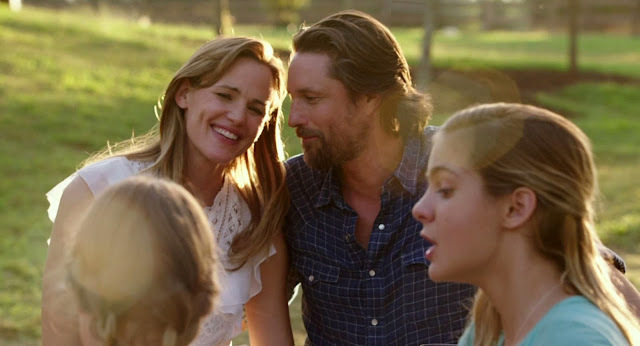 The result was Miracles From Heaven: A Little Girl, Her Journey to Heaven, and Her Amazing Story of Healing. Beam: There was just this dramatic reality who God was. But we have always been strong believers and being faithful to our relationship in Christ and how faithful Christ is to us. We were pretty fervent to begin with before it all started. But, my biggest “aha!” moment was really how I looked back and I could count the moments of faithfulness when He was faithful to us. It really challenged my heart. “How are you responding to faithfulness in Christ? Can you count the ways your faithful every day to Him?” That’s really challenged me to make those active acts of faithfulness. As opposed to just saying, “I’m praying and being faithful,” where are you physically moving forward in your life and being faithful?